TEXAS (KWES) – In observance of National Safe Digging Month in April, the Texas Pipeline Awareness Alliance announced results from a recent national survey. The results revealed that 42% of homeowners who plan to dig this year for projects like landscaping, installing a fence or mailbox, or building a deck, pond or patio and other DIY projects, will put themselves and their communities at risk by not calling 811 a few days beforehand to learn the approximate location of underground utilities. 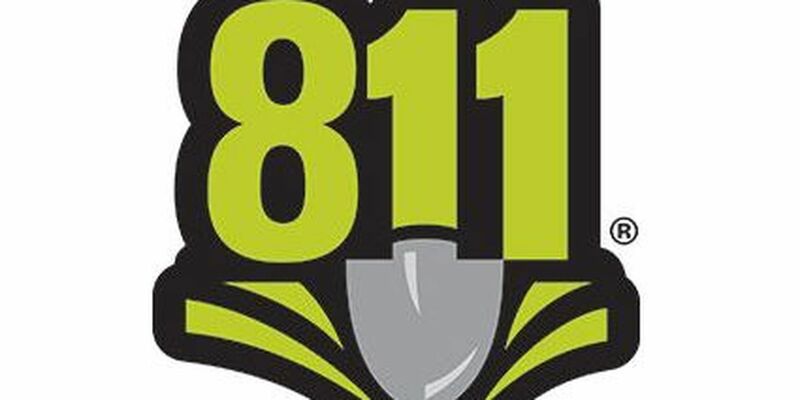 The national public opinion survey of homeowners conducted in February by the Common Ground Alliance, the national association dedicated to protecting underground utility lines, people who dig near them, and their communities, also revealed that 47 percent of homeowners who plan to dig this year have no experience with the 811 call before you dig process. Visit www.pipeline-safety.org for complete info. Pipeline companies carefully build and maintain their pipelines and monitor their operations around-the-clock. These companies patrol their lines by plane and on foot and regularly trim trees. Pipelines are mostly underground, buried in corridors known as pipeline right-of-ways. These right-of-ways are long wide stretches of mowed grass, cleared of trees. Because they are silent and invisible, they are marked with signs called pipeline markers. These signs are placed at regular intervals and mark the general, but not exact, location of a pipeline. These markers also identify the type of pipeline and contain emergency contact phone numbers. No excavation should ever take place on marked pipeline and remove shrubs or structures that are too close to the right-of-way and can impact public safety. Pipelines are safe and serious pipeline problems are rare, and in many cases, preventable. If a problem does occur, it is important to know what to do and who to call. If you smell an unusual odor, hear a hissing sound or see bubbling earth or water or vegetation that’s dead or dying or if you see a colorful sheen on water you need to leave the area immediately and call 9-1-1. If possible, move upwind; if inside move outside. Do not turn on or off any electric appliances or devices and do not start an engine, car or truck and do not light a cigarette or cigar. If you think you have accidentally hit a pipeline while digging, even if it appears not to be broken or leaking, you need to call the pipeline company so they can inspect and repair if necessary. For more information, visit www.Pipeline-Safety.org.